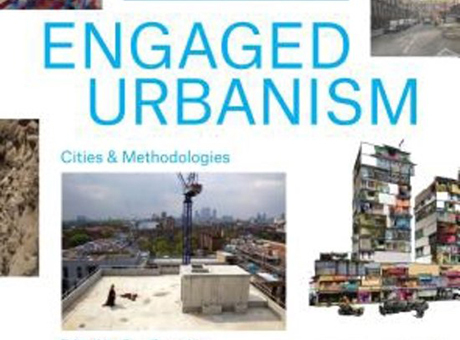 Showcasing the exciting ways urbanists are responding to the variety and dynamism of contemporary cities across the globe – from Beirut to Johannesburg, Kisumu, London, Mumbai and Rio de Janeiro - this handbook of collaborative and experimental research practices spawns out of the annual UCL cities exhibition and events programme Cities Methodologies. Over forty contributors provide succinct, frank and carefully illustrated commentaries on the trials and successes of risk-taking research in the publication. They reveal how they collaborate across fields of expertise, inventing or adapting methods to bespoke situations and common challenges.